This Masking Tape is developed of body repair and car detailing. 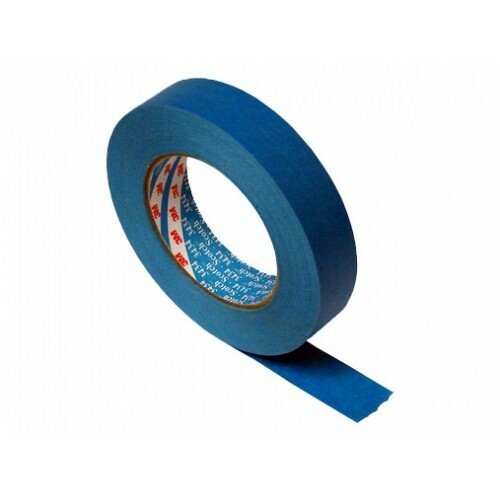 This tape can be used on the interior but also on the exterior. The tape will not release from the surface, so it can be used for multiple jobs. 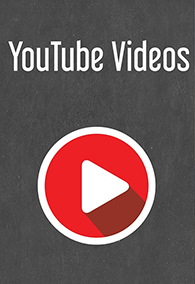 You can use this tape on several surfaces, inside and outside the car. This tape is perfect to mark your test-spot for polishing, or for painting your car. 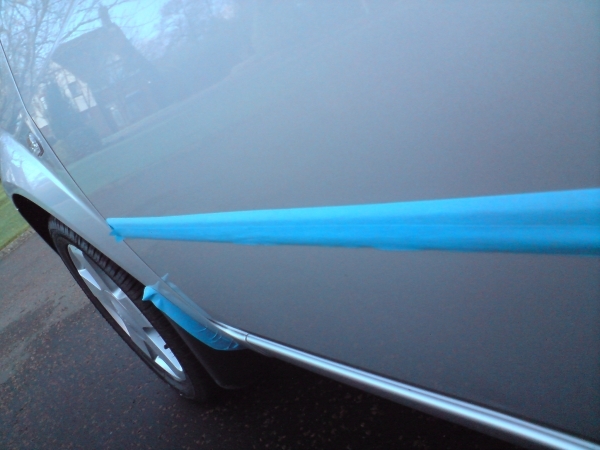 With Masking Tape you can do every job with accuracy on the inside and outside of the car.